The real experience of Android on your Windows desktop! 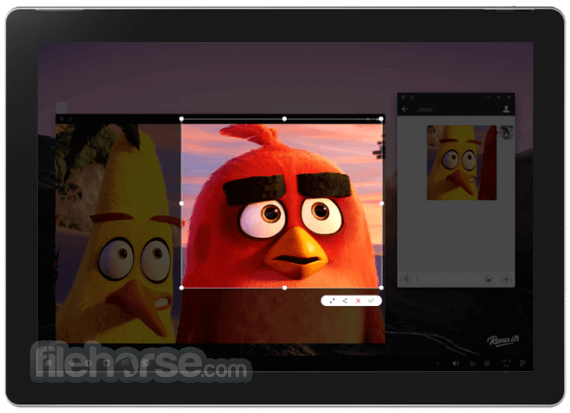 Remix OS 64-bit version combines the productive power of PC with full access to the Android app and game ecosystem. Remix OS began as a vision for a world in which the boundaries between mobile and PC would forever be eliminated. Join the millions of users who have already switched to Remix OS 64-bit and become a part of the future of Android PC. 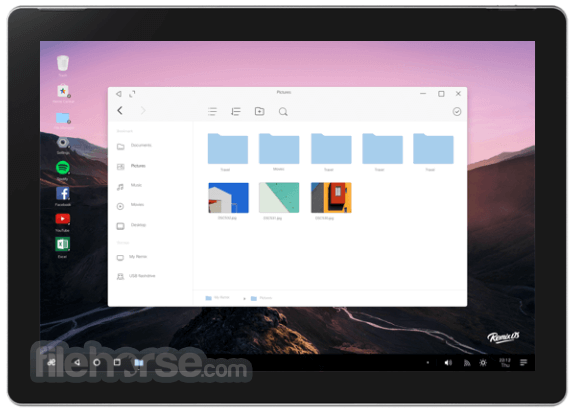 A key advantage to Remix OS’ Android app ecosystem is the flexibility to choose the apps that best fit your habits and preferences. 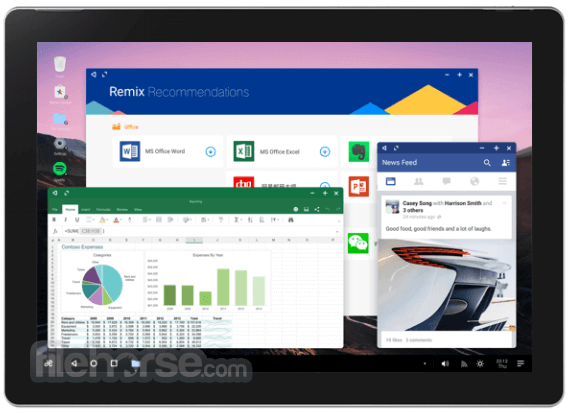 Think of Remix OS as the love-child between an intuitive PC desktop experience and Android apps + games. 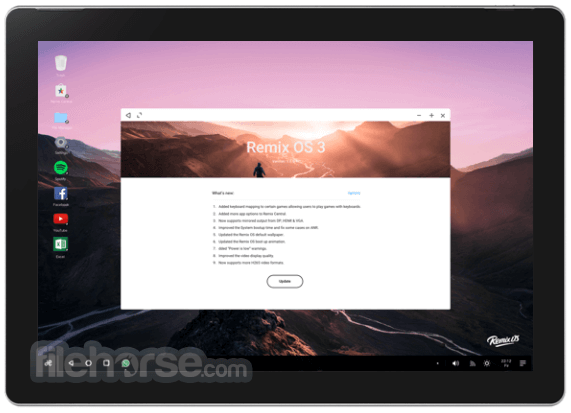 The multitude of features we’ve meticulously engineered into Remix OS are designed to bring you the best of both worlds - a complete fusion of mobile and PC.